Martial arts films are quite often films that people watch with sheer amazement and wonder. The actors usually in the leading roles have spent most of their lives in intense training, and martial arts really is a driving force within their lives, and is seen as nothing more than a form of artistic expression as opposed to violent acts. 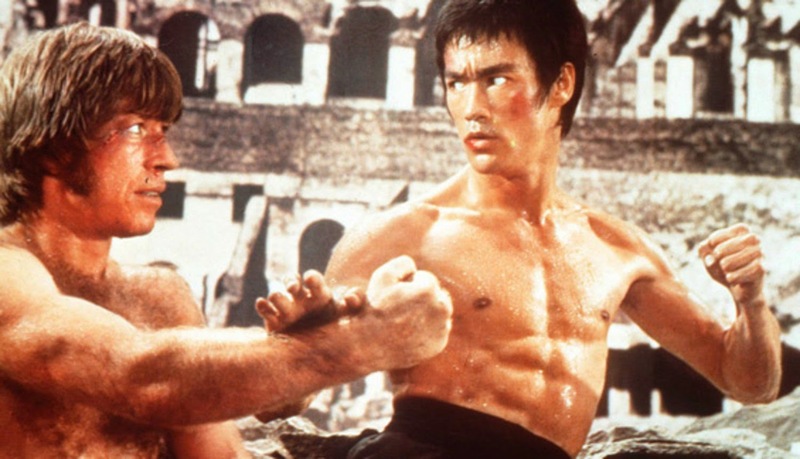 Actors including Bruce Lee, Jet Li, and Jackie Chan are known as international superstars, and quite often as a martial artist first, and a movie star second. KUNG FU KILLER is released at cinemas on 20 February and on Blu-ray, DVD and Digital Platforms from 23 February, and this feature will take a look at the top martial arts films of recent times. The Forbidden Kingdom is a 2008 Chinese-American martial arts film written by John Fusco, and directed by Rob Minkoff, and starring Jackie Chan and Jet Li. The film is loosely based on the novel Journey to the West, it is the first film to star together two of the best known names in the martial arts film genre. The action sequences were choreographed by Yuen Woo-ping. Police Story is a 1985 Hong Kong action film written and directed by Jackie Chan, who also starred in the lead role. It is the first of the Police Story series featuring Chan as a Hong Kong police detective named "Kevin" Chan Ka-Kui. Police Story was a huge success in East Asia. It won the Best Film award at the 1986 Hong Kong Film Awards. According to Chan's autobiography he considers Police Story his best action film.